Here at PJ Pine & Son, we specialise in restoring cast iron and slate fireplaces to a polished or highlighted finish in London. Most fireplaces, especially surrounds or registers, have been painted with many layers of paint. 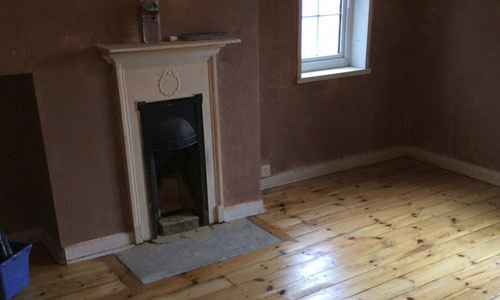 With over two decades’ worth of experience in the industry, we have developed several techniques of removing old paint safely and without damaging the original fireplace. Once we have stripped your fireplace, we can repair, blacken, and polish it. 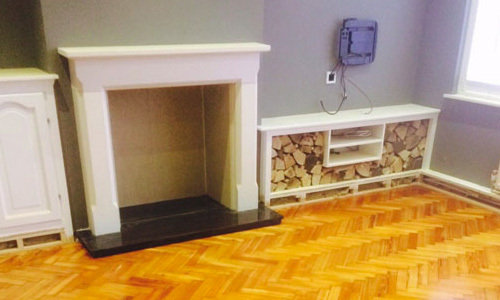 We work on almost all types of fireplaces including timber, slate and cast iron. We can strip your cast iron fireplace and finish it in the traditional black graphite polish to restore its beautiful period look. Give us a ring or provide us with photos and sizes of your antique fireplace for a competitive quotation. All work is undertaken in our workshop by our skilled craftsmen, ensuring fabulous results.